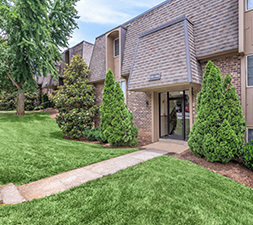 Kingston Pointe Apartments in Knoxville, Tennessee offers peaceful living nestled atop a hillside within The District in Bearden. 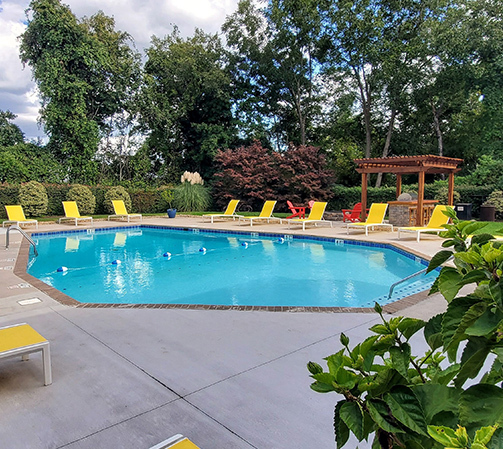 Enjoy a quiet welcoming place to call home with a wide variety of galleries, specialty restaurants, and quaint upscale shops only moments away. We are just a quick drive from Interstate 40 making it easy to live where you like to work and play. 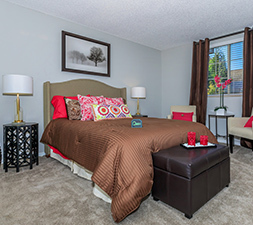 We are proud to offer spacious one, two, and three bedroom apartment homes. You will love having an abundant amount of outdoor living space with your own balcony or patio. Cooking dinner will be a breeze with energy efficient black or steel appliances. All of our apartments feature brushed nickel accents, crown molding, designer paint scheme, and walk-in closets. Our homes were designed to enhance your style of living. 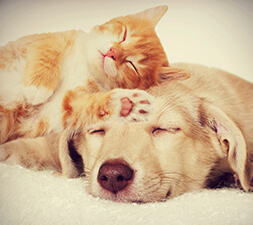 Upscale apartment living has never been better with all of our community amenities. While you are relaxing in the saltwater pool you will be able to stay up to date on the latest news with poolside Wi-Fi. 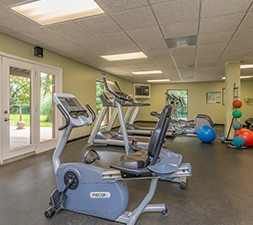 Getting your workout has never been easier than with our 24-Hour fitness center. Call today to schedule your personal tour and see why you will want to call Kingston Pointe Apartments home.